Even in this day and age it is not always possible to take advantage of the advanced telecoms technology that is available on the market. That doesn’t mean that we can’t still help to keep you connected in the best way. 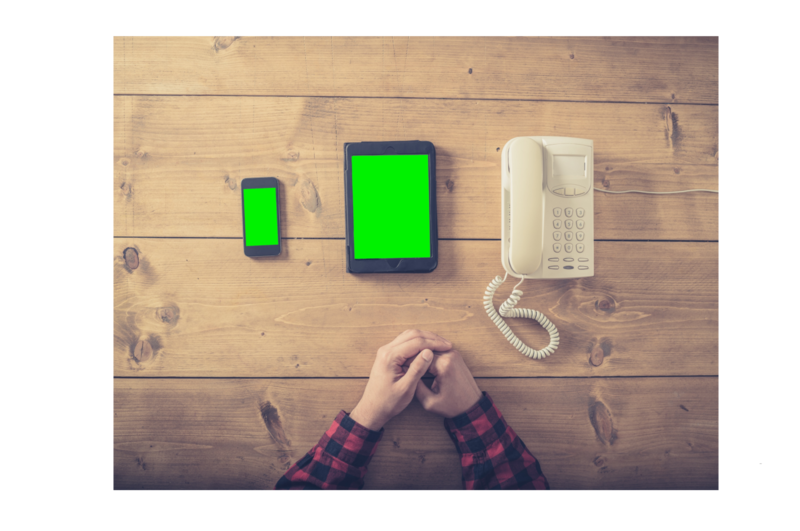 It is still a reality of life in the UK that some businesses who require multiple phone lines for their premises are not able to access broadband speeds suitable for SIP or other VoIP systems. 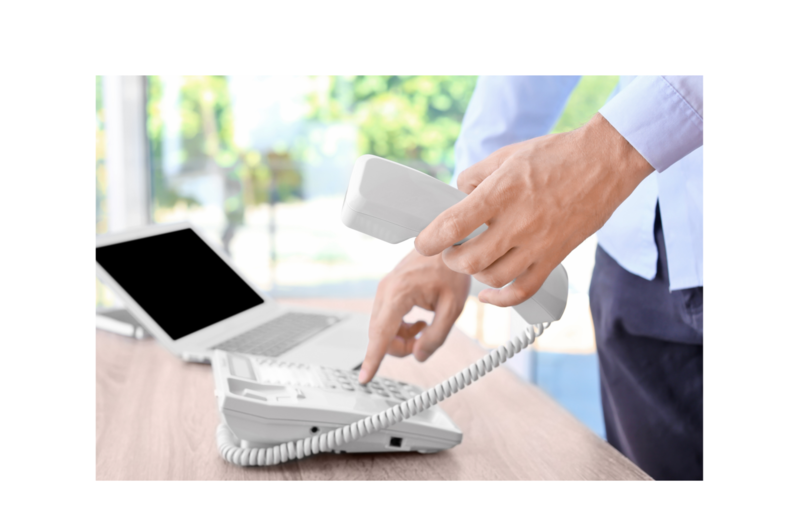 In this instance only an ISDN – served over the traditional copper network – will work. Vivio will give you the best value ISDN2e and ISDN30 lines available provided by the leading Tier 1 carriers in the UK. Whether it is just a lone-worker at home, an alarm system, the old fax machine or even just the line for your broadband line, only analogue will do. Either standalone, or as a part of a larger solution, Vivio can still provide reliable, secure analogue lines at the best price.